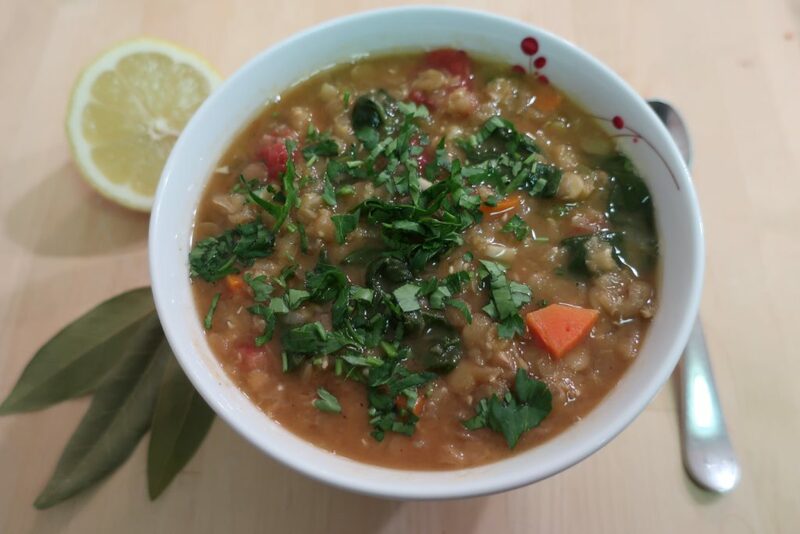 Winter time is the perfect season to try out a variety of soups to keep yourself warm. 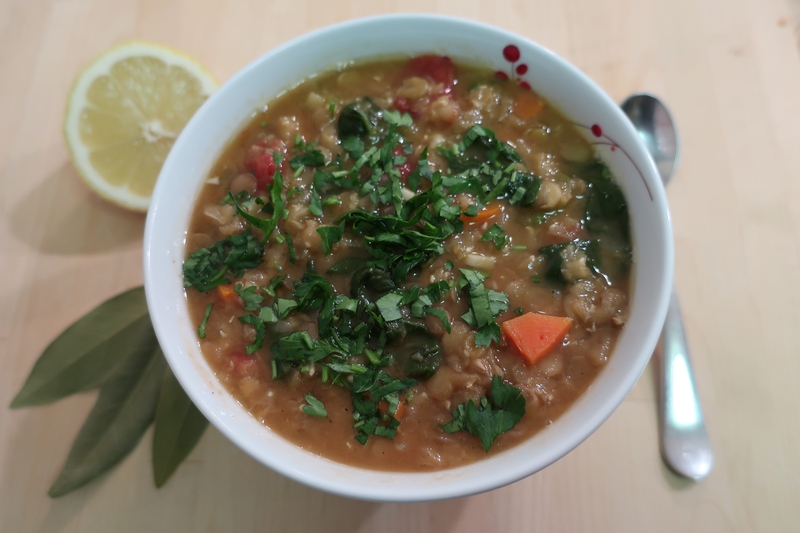 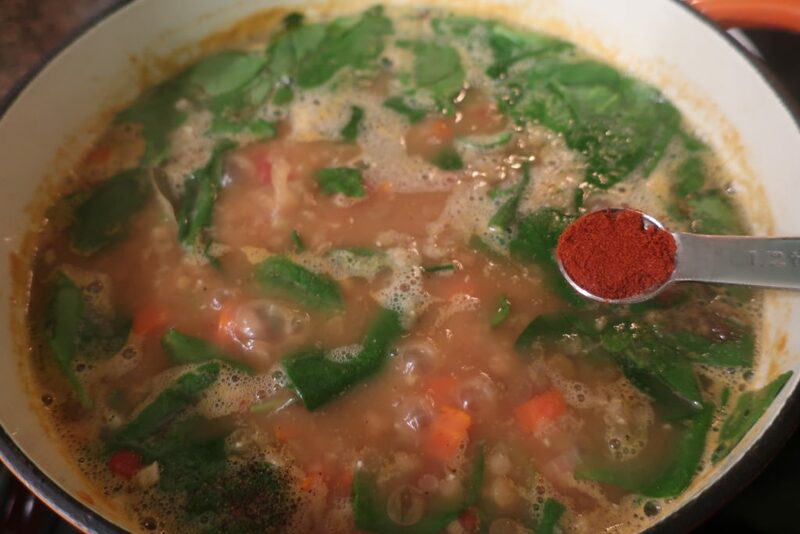 This is a delicious and healthy soup rich in iron, protein, and antioxidants, perfect for the cold weather. 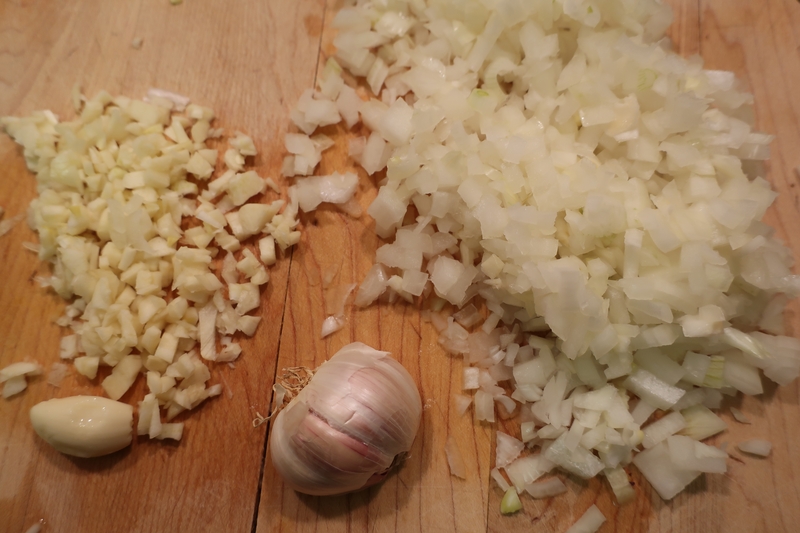 Pour 2 spoons of olive oil into a cooking pot and sauté the garlic and onion for 4 minutes (till the onions crystalize). 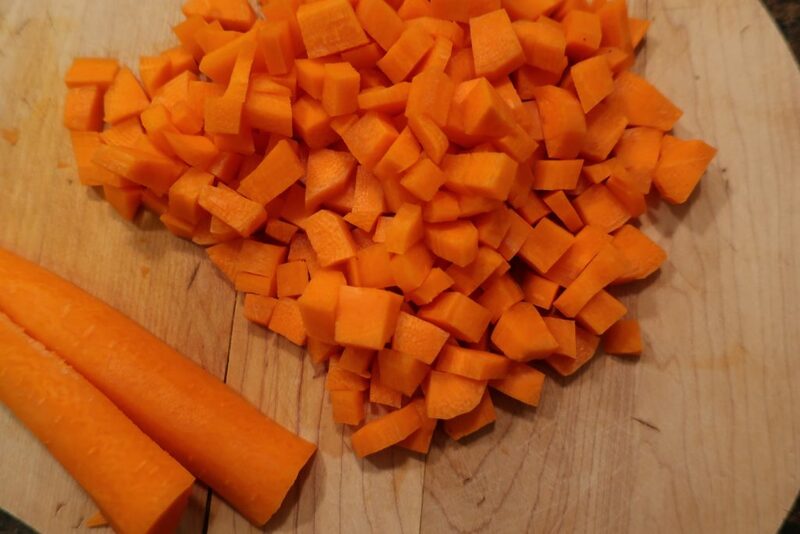 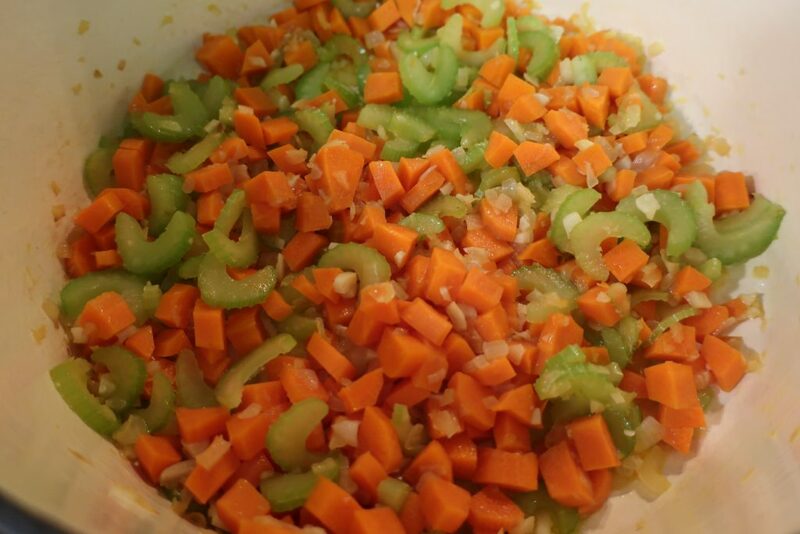 Add carrots and celery and cook for another 4 minutes. 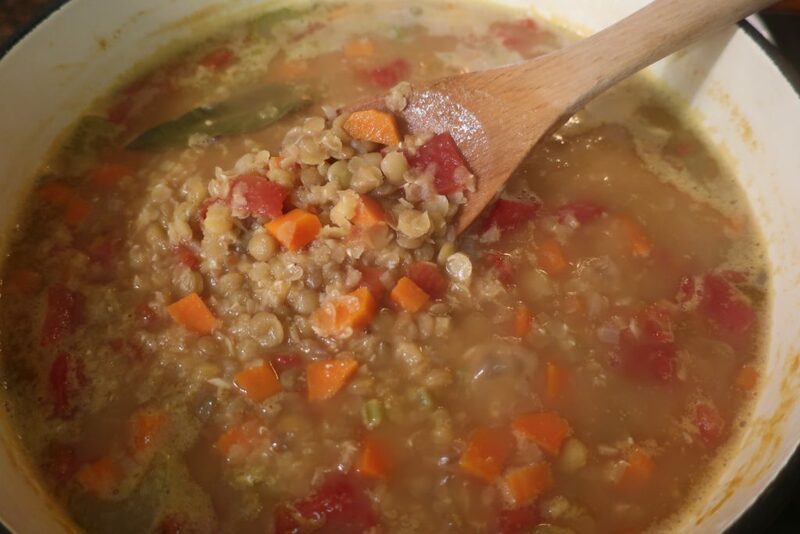 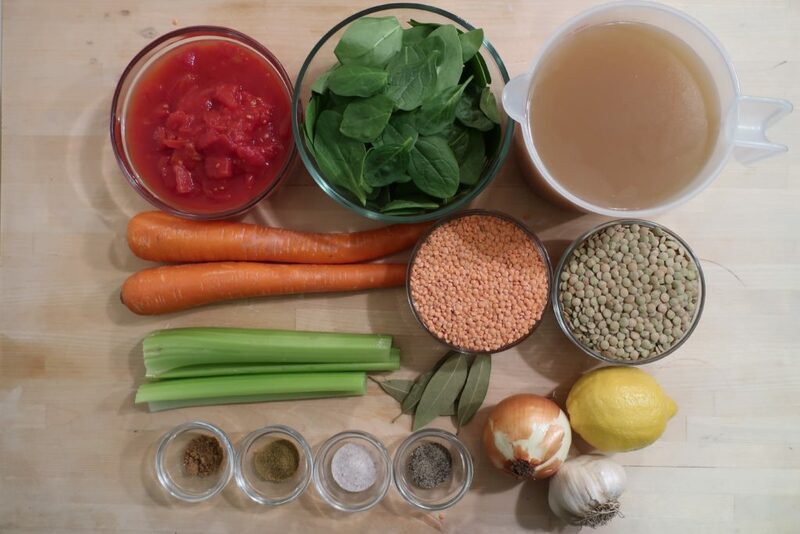 Add lentils, broth, water, and crushed tomatoes. 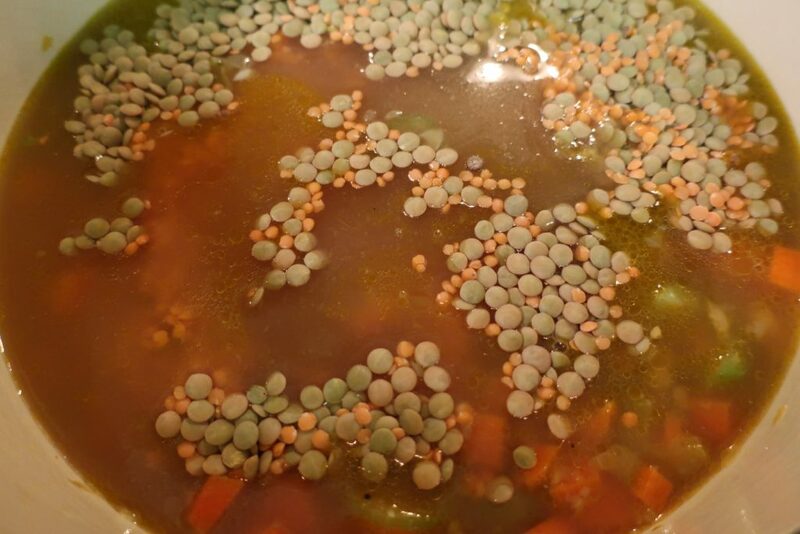 Cook on a medium heat for 45 minutes. 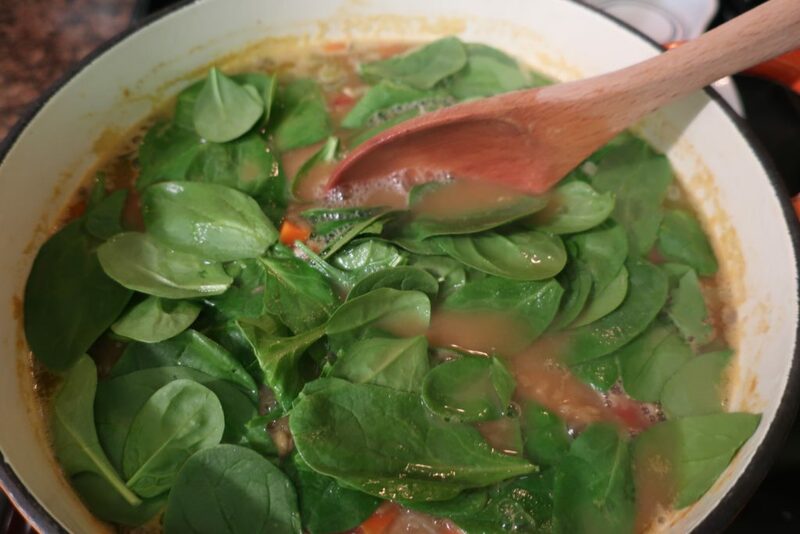 Add spinach and cook for another 10 minutes. 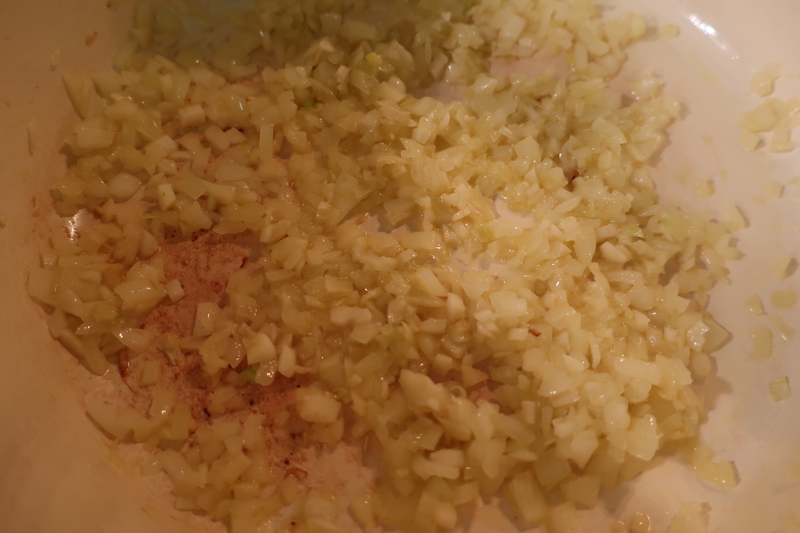 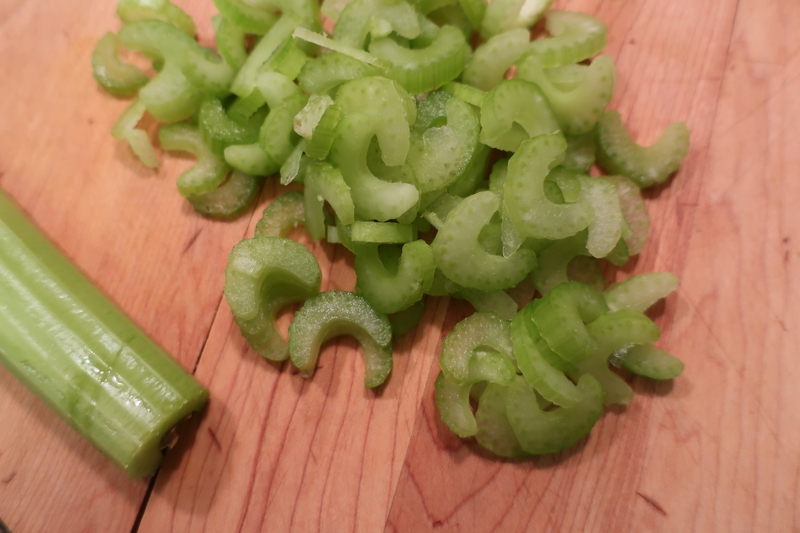 Season with herbs, salt and pepper, add lemon juice.